Alexandra is Head of Marketing at DAP. She uses her background in digital marketing, UX, content and e-commerce to create... Show more Alexandra is Head of Marketing at DAP. She uses her background in digital marketing, UX, content and e-commerce to create impactful digital experiences for our clients. IT marketers make things happen. They bring in qualified traffic to a website, convert visitors into leads and improve the overall brand authority for an IT company. That said, for IT firms to be successful, they need a solid and actionable IT marketing strategy in place to make the whole process easy and hassle-free. 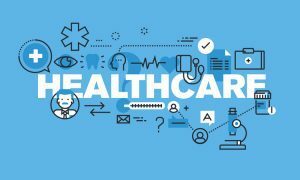 It doesn’t matter if you offer IT solutions for healthcare, finance or whatnot, a healthy marketing plan is crucial for the success of any IT company right from day #1. Given that 28 percent of marketers say “securing enough budget” is an issue, which marketing strategy is right for your tech company? Today, we are going to tell you about one IT marketing strategy that should you be focusing heavily on in 2019: content marketing strategies for an IT company. 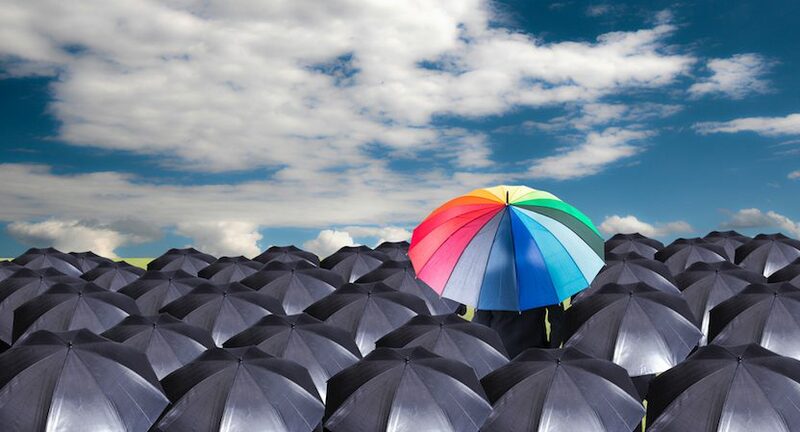 It’s a tried and true marketing strategy that you need to put on the front burner in order to make your tech company stand out in a sea of competition when you’re operating on a tight budget. Interested in other marketing techniques that have proven to effectively lead to new online-enabled sales? Check out our article titled The 2019 Guide to ROI-Driven IT Marketing. In an increasingly competitive IT space, a thought leader is an individual or a brand whose views (read: content) on a specific topic are deemed to be influential and authoritative. As an IT firm, this is a great way to put your best foot forward. And the best part is that it won’t cost an arm and a leg to establish yourself as a content/thought leader. The endgame here is to build a content driven online reputation for your IT products/services, generate more leads, and eventually turn them into sales. No matter how you look at it, being a thought leader can do wonders for all aspects of your tech company, including your credibility, market penetration, and bottom-line. The truth of the matter, however, is that this is something that is easier said than done. You have to put in serious hours, creativity, dedication, and hard work to truly become a thought leader. That’s why we have put together four tried and true strategy tips that’ll help move things along. When potential customers have a problem, the first place they turn to for a solution is often Google. That’s why you need to create solution oriented blogs, articles, and other types of content that will drive search traffic to your website and IT products/services. Your content should be informative, engaging, and customer-centric at least at the top of your marketing/sales funnel. Case in point – this article. Digital Authority Partners offers content marketing services to IT marketers. In this article, we show you, a stakeholder at an IT firm, why you should invest in content marketing and how to do it. This is EXACTLY what you need to do, on your end, when publishing content geared towards your ideal target audience. As a thought leader, your content should resonate well with your target audience, offer precise and no-fluff solutions, and tell them why your products are better than others on the market. Focus your attention on blogs because they tend to be more educative and less salesly. When all is said and done, the content should be so good that it positions you as an expert in all matters and topics that touch on the pain points of your target audience. In addition, don’t forget to stay on top of SEO and keyword selection. 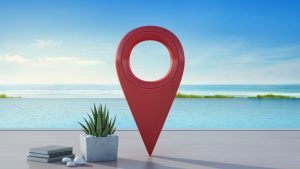 Having a solid SEO strategy is all about getting your keywords right, creating a robust content calendar, reaching out to bloggers and influencers who accept guest posts and building your online reputation. Optimize your blogs and articles with a blend of highly refined keywords. You might want to start off your keyword research with handy tools like Neil Patel’s FREE UberSuggest Tool. Unfortunately, most companies miserably fail at doing SEO correctly. 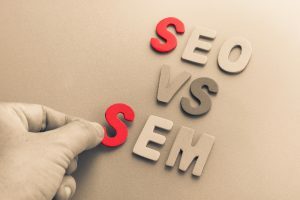 If you are interested in knowing more about SEO – and particularly how companies do it incorrectly, check out this article from our CEO: 17 Reasons Why Companies Fail At SEO. Social media is the ultimate channel to become a subject matter expert. Get this: there are over 60 million business pages on Facebook alone. Unfortunately, 87 percent of complaints, questions, and posts made by users to these pages usually go unanswered. That’s where you come in as a thought leader. You can offer genuine advice, give in-depth answers to questions, and ultimately provide value to potential leads on social media (naturally, as an IT company, we suggest you focus primarily on Linkedin. More on that, below). The same overall strategy also goes for Twitter. Grow a curated list of followers, and segment them into categories depending on their interests, hashtags, and other factors. While you might be itching to share your new blogs or articles, don’t make it your only standout Twitter activity. Instead, go the extra mile (that’s what thought leaders do) and check out some of the concerns/questions your followers might have. Answer them. Provide advice, tips, and always stay engaged/connected. 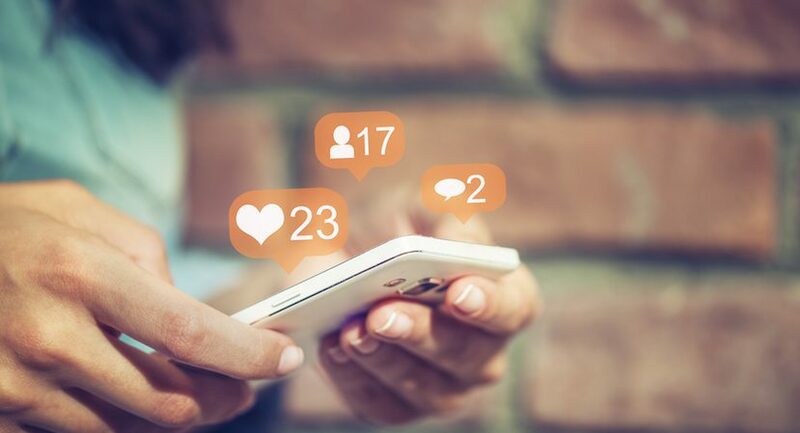 The idea behind a great social media strategy is to build trust, credibility, and relationships, as well as position yourself as a thought leader. Leverage direct messages, video, photos, and other multimedia to make your social media activity stand out. 76 percent of buyers of IT products/services get recommendations from their network on LinkedIn. The platform is teeming with tech companies, clients and professionals to do some ‘Tinder matching for business’ (aka connect companies with service providers). 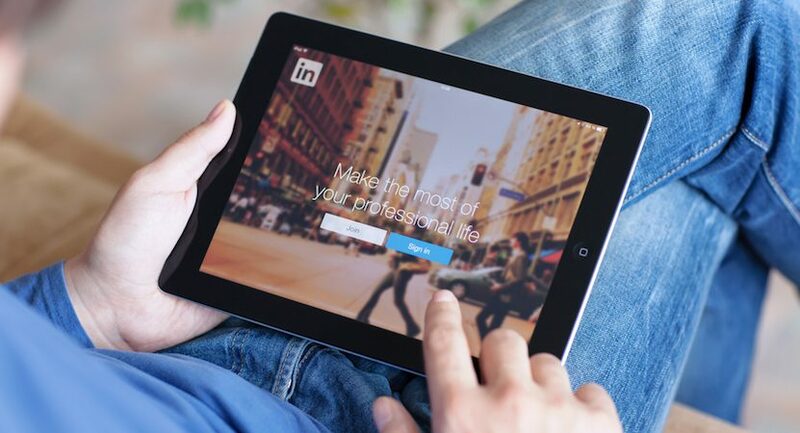 To become a thought leader on LinkedIn, post amazing content free of charge in the form of videos, podcasts, articles, blog posts, infographics and much more. Don’t stop at that. Also, get involved in LinkedIn groups, offer advice, and answer questions. Your primary goal is to provide value as well as increase awareness of your tech company. PR is another remarkable IT marketing strategy that delivers amazing ROI. 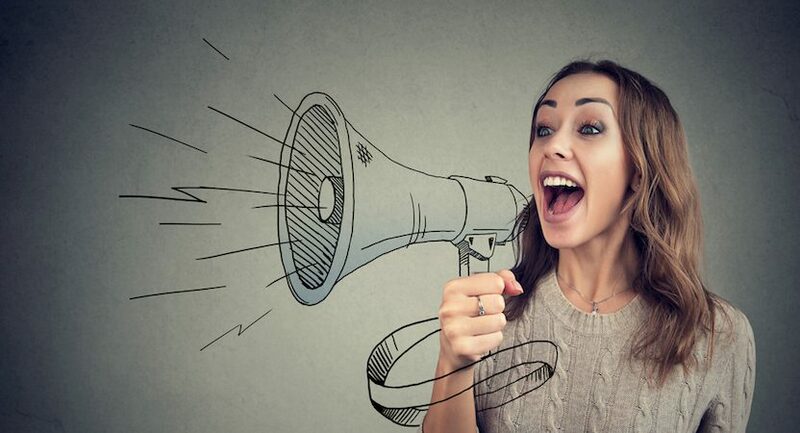 If done correctly, and in conjunction with other strategies like SEO, email, social media or paid search, PR push can work like a charm to establish you and your tech company as a thought leader. Create a robust PR push strategy that encompasses writing news pieces, magazine articles and sending out press releases. Your PR could touch on every company’s important milestone, including product launches, events, and other strides that could help paint your company in great light. The beauty of a well thought-out PR strategy is that it can help establish a persona for your company. Article and PR placement can also lead to other thought leadership building opportunities, such as webinars, public speaking, and industry interviews. As a service provider, you know this as well as we do. Best sales come from referrals, clients changing jobs and word of mouth. But in today’s world, especially in an industry which has become very commodified like the IT service provider world, offline methods of acquiring new business are simply not enough. They’re not enough to meet your business objectives. They’re not enough to grow as a company. The most successful IT companies have realized that there’s an alternative method to acquire customers online, without selling. And that’s content marketing strategies IT companies can effectively deploy to reach new customers and increase their business. 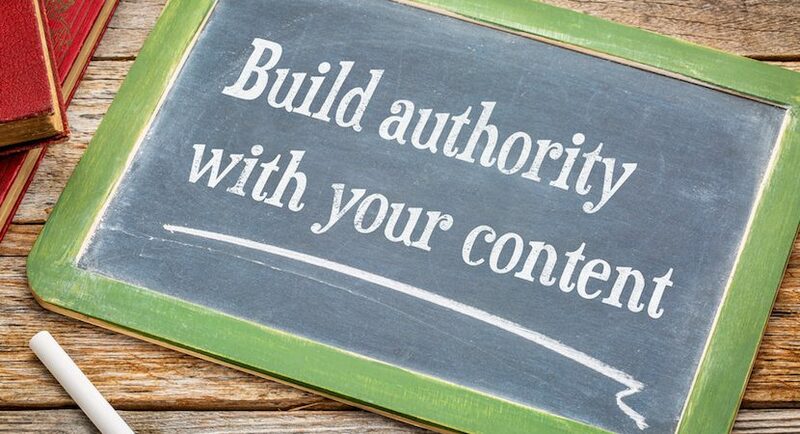 Build great content that your target audience would be interested in. Ideally, the content should be actionable, relatable and easy to follow. Optimize the content for Google – on-page SEO, content SEO, technical SEO. Use social media, especially Linkedin, to amplify the message around your content, showcase your leadership in front of your current customers and reach new prospects. (Optional) Use the content produced in SEM/ display ads campaigns to reach new, targeted and relevant buyers. Get powerful backlinks, mentions and shoutouts from other influencing blogs in your industry. Rank, rank, rank, get visitors and convert them on your site. This is a straightforward process, but if you’ve worked with other content marketing companies in the past, I’m sure you’re aware of the fact that it’s easier said than done. Content strategy for IT companies is not something that can easily be done overnight. It requires patience, dedication and the right resources to make it happen. But as long as you stick to this plan, and do everything by the book, I have no doubt you will see the results and a positive ROI from your investment.